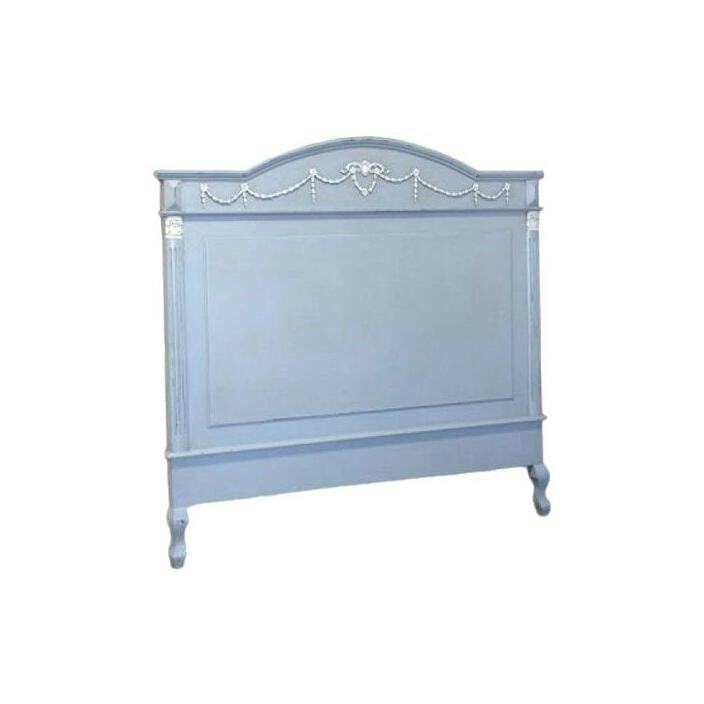 We proudly welcome to our collection of antique French headboards this absolutely stunning headboard in a luxurious blue. Handcrafted and finished using only the finest of materials, this headboard is sure to impress. Working well either on its own or complimented alongside our shabby chic bedroom furniture, adding beauty and style in your wonderful home today.